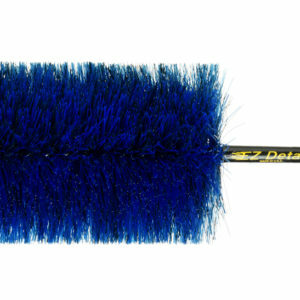 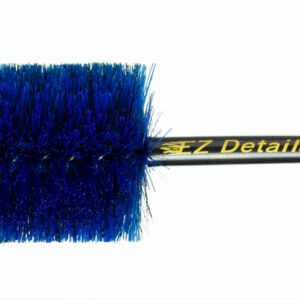 Products – EZ Detail Brush by EZ Products inc.
All of the EZ Detail brushes are designed to be used with hot water and a quality soap. 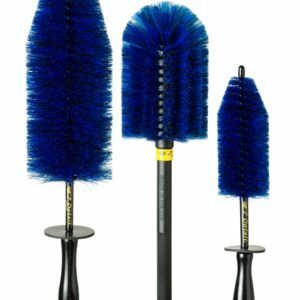 Use all 3 for a complete professional finish! 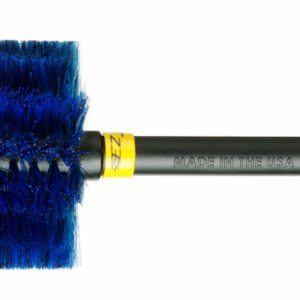 Please email us if you are interested in purchasing any of the EZ brushes at special wholesale rates.